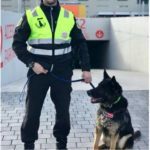 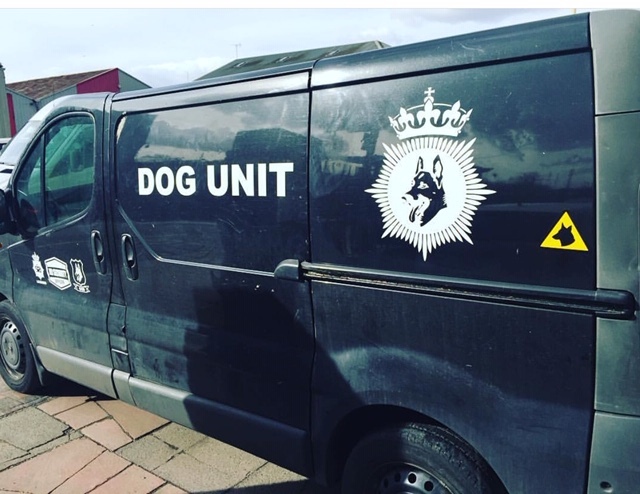 Our Dog handling service provides the visual deterrent required to ensure a property or building site is secure, the strength comes from the handler and dog who both work effortlessly to actively patrol sites and maintain a constant visual through each deployment. 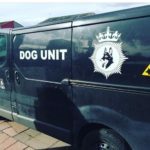 Having a guard dog on site will compliment any security contract, and give clients the service they require, we work very closely with our clients to provide the detailed service they are after and to also reassure them that our team of handlers comes fully licensed and trained to the BS-8517-1:2009 standards for security guard dogs code of practice. Handlers come fully equipped with dog handling marked vehicles, cages with refreshments and grooming utilities, and necessary signage to let members of the public know that guard dogs patrol these sites.